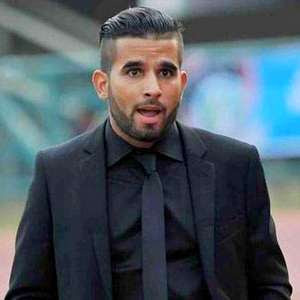 naijaleague.com.ng can exclusively reveal that former FC Ifeanyi Ubah Brazilian gaffer, Rafael Everton, is making a return to the Nnewi side. The Brazilian led the club to victory in the 2016 Federation Cup and made a shock exit following his redeployment as assistant coach and head coach of the youth side when Japanese/America, Kenichi Yatsuhashi was engaged. Yatsuhashi eventually left the club, in December, due to a combination of poor showing at the Super Four pre-season tournament and poor working relationship with the club’s hierarchy. “I love the club and the fans in Nnewi. 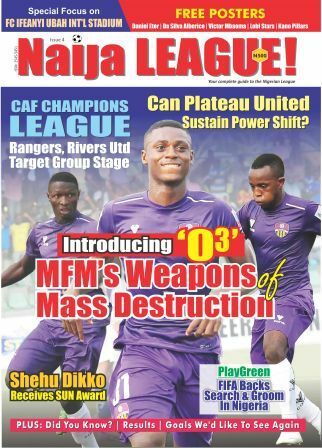 I’m happy to return to FC Ifeanyi Ubah”, Everton told naijaleague.com.ng on Wednesday. Asked about his best moments last term, he replied: “Leading the club to emerge champions of the Federation Cup for the first time remains special to me”. Apart from the Federation Cup title, he led the club to fourth position in the Nigeria Professional Football League, which is an improvement from their 11th position, in 2015. 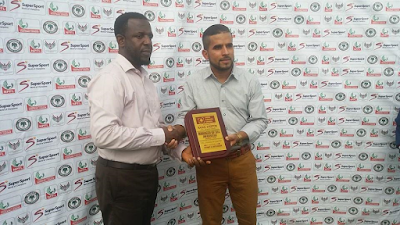 Back in August 2016, he emerged winner of the influential League Bloggers Award (LBA) manager of the month award. FC IfeanyiUbah is yet to come up with an official statement concerning the return of Everton and his new designation. The new season begins on Sunday, January 15, 2017.